Guess Who’s On the Cover of Seventeen . . . you! It's with no small amount of delight that we announce our partnership with Seventeen on the launch of the Seventeen for iPhone app, where Seventeen readers can get instant fashion, beauty and celeb updates straight to their phone. Of course our favorite feature is the 17 Photo Booth, powered by Aviary. Using the 17 Photo Booth, the Seventeen App community can now create and share stylized selfies that make them a cover star of the mag’s latest issue. An easy to use (and totally free) custom sticker pack makes creating your own Seventeen cover a snap, and other familiar tools from Aviary like Blemish, Whiten and RedEye are there to help you polish your pic like a pro. The best part—aside from being able to make your own Seventeen cover in the 17 Photo Booth—is that this app is free. The release of the photo editor – featured in this month's issue of Seventeen Magazine – coincides with the launch of Seventeen's Photo Booth Selfie Cover Contest going on now through Sept. 15. The winner of this contest will receive a $1,000 shopping spree, courtesy of the folks at Seventeen. Get your cover selfie on by downloading the Seventeen app for iPhone in the App Store today, then share your shots with the hashtags #17selfie and #17app! In the meantime, check out some of the amazing shots Seventeen fans have already created in the 17 Photo Booth! Have you ever thought about why you make healthy choices? You probably have lots of reasons, from the people you love to the adventures you’ve yet to cross off your bucket list. The American Heart Association and American Stroke Association help you capture the reasons why staying healthy in heart and mind is so important, so they're giving away free, limited edition, photo editing tools in Aviary that help you do just that. Find the free stickers, filters, and frames in Aviary for iOS and Android - just look for the Life Is Why icons in the Supply Shop! Learn more about the American Heart Association/American Stroke Association and the Life is Why movement here! Learn more about the American Heart Association/American Stroke Association platform rollout and strategy for Life is Why as featured in Ad Age. Starting today, you can create and share pics of the things you love with limited edition filters, frames and stickers in Aviary and select Aviary partner apps, free from I Heart UGG. Download the free tools in Aviary for iOS and Android, and share your creations with #IHEARTUGG for a chance to be featured on our social pages! New photo editing tools in Aviary provide bespoke filters, frames and stickers for capturing "what you <3"
NEW YORK CITY (July 28, 2014) — As part of its launch of I Heart UGG, a new premium tween brand featuring footwear, loungewear and accessories, UGG Australia is turning to mobile photo editor Aviary to bring a whimsical, personalized touch to millions of fan photos around the US. Starting today, users of the Aviary photo editing platform, which powers more than 7,000 different apps, will be able to embellish photos of the things they love with a limited edition collection of I Heart UGG filters, frames and stickers. "We are thrilled to launch I Heart UGG, a new brand by UGG," said Nancy Mamann, VP of Global Marketing for UGG Australia. "UGG Australia partnering with Aviary is an exciting kickoff for the brand and we are excited to give fans such an innovative medium to express themselves. The effects of the app clearly mirror the aesthetic of the line: spirited, fresh and playful." With a creative nod to the new I Heart UGG brand and product line, the custom filters, frames and stickers include an edgy black and white photo effect inspired by vintage concert photography, bohemian flower wreaths, word art, preppy hand-stitched frames and more. The partnership, part of Aviary's unique model for native advertising, enables UGG to engage with a younger female audience during one of their favorite mobile activities — taking and sharing photos. "Photography captures the things we love the most, from best friends to favorite outfits to perfect sunsets," said Carmel Hagen, director of branded content for Aviary. "Through this partnership with I Heart UGG, we've created a celebration of these 'things we <3,' giving girls everywhere the chance to give a positive shout out to the things that matter most." Aviary's native ad model has generated tens of millions of photos incorporating branded filters and stickers from companies like Unilever, Samsung, Target and now UGG. By creating interactive experiences for photo app users to engage with brands as they go about perfecting their photos, Aviary is able to offer brands a uniquely captive audience. It brings brands and customers together during content creation, rather than passive consumption, where the majority of branded content such as banner ads gets placed. The Aviary photo editor is available now to download for iOS at the App Store or for Android at the Google Play store. The I Heart UGG line of products is available at iheartugg.com. Are you anxiously awaiting the premiere of Bravo's Game of Crowns? Prepare to meet the Queens with the glitziest collaboration we've done to date, featuring vanity mirror frames, "flash" filters and over 100 carats of digital diamonds. Look for the free Game of Crowns bundle in Aviary and select partner apps now through July 20, and share your glam creations with the hashtag #GameofCrowns! Official announcement below. NEW YORK CITY (July 10, 2014) — As fans await the series premiere of Bravo's "Game of Crowns" on July 13 at 9 p.m. ET/PT, mobile photo editing platform Aviary has partnered with the cable network to give its fans a head start on the glitz and glamor of the "Mrs." pageant docu-series. Aviary today released "Game of Crowns"-themed filters, frames and stickers on its mobile photo app network. The docu-series follows six pageant wives competing on the “Mrs.” circuit whose lives revolve around glamour, perfection and winning at any cost. The free Bravo-sponsored content pack, which includes "Botox" and bronzer filters, vanity frames and bejeweled accessory stickers, allows fans to beautify their own photos and selfies with the show's protagonists' tools of the trade. The promotion is part of Aviary's unique native advertising model for mobile photography. Through its photo editing platform, which powers more than 7,000 different apps, including Aviary’s own self-titled iOS/Android app, Aviary will syndicate the "Game of Crowns" stickers, filters and frames across select network partners - the same strategy that has helped brands like Unilever, Samsung, Disney and now Bravo tap into Aviary's 75 million-user base. "Bravo is committed to partnering with leading technology brands like Aviary to provide deeper levels of engagement for our audience," said Maria DeLuca, senior vice president, Consumer and Trade Marketing at Bravo Media. "The 'Game of Crowns'-themed content is the perfect accessory for fans to get in on the pageant action through TV and mobile." Aviary's sponsored content model has generated tens of millions of installs of branded filters, frames and stickers. In total, more than 10 billion photos were created on the Aviary platform in the last year. "From cooking shows to crime dramas to sitcoms, TV has a way of sparking our imaginations, inspiring kids to dress up like pirates and grown-ups to fantasize about more glamorous careers or adventurous lifestyles," said Carmel Hagen, director of branded content for Aviary. "By giving brand audiences a creative space for privately and playfully expressing themselves — in this case, by primping and voguing for their own beauty pageant — we're meeting an ageless need for this imaginative experience." Aviary's novel approach helps brands engage with customers during mobile content creation, rather than consumption, so the interaction can be organic and inherently valuable for consumer and brand alike. Where traditional mobile ad strategies utilize standard banner ads, Aviary puts a premium on authentic brand exposure and engagement through utility and active experience. "Aviary enables brands to provide creative, fun and engaging interactions with new and existing audiences," said Aviary CEO Tobias Peggs. "By helping Bravo bring a little bit of the pageant stage from the TV to fans' smartphone screens, we're creating an opportunity for fans to not just watch but participate in the pageantry of 'Game of Crowns.'" The Aviary photo editor is available now to download for iOS on the App Store or Android on the Google Play Store, and "Game of Crowns" premieres Sunday, July 13 at 9/8c on Bravo. Who's excited for February 14th? 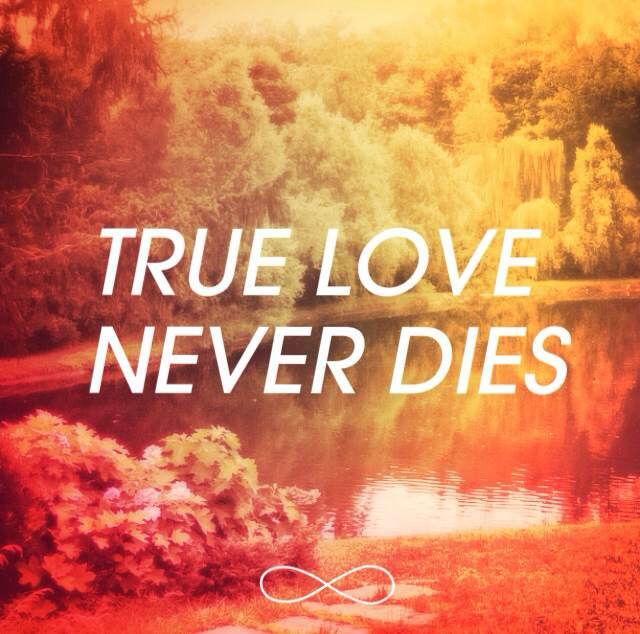 For anyone counting down the days until Endless Love hits theaters, we have a special treat in Aviary: Photo Valentines! Make your own beautiful, sharable #EndlessLove photo valentines with limited edition filters, word art and frames available in Aviary for iOS, Android and some of your favorite Aviary partners. It's all free thanks to our pals at Universal Pictures, and they can't wait to see what you create. BONUS: Crushing on Alex Pettyfer? There's an, um, Alex Pettyfer for that. Look for the photorealistic sticker of Alex in the Valentine pack, then add that hottie to your selfies -- #winkwink. 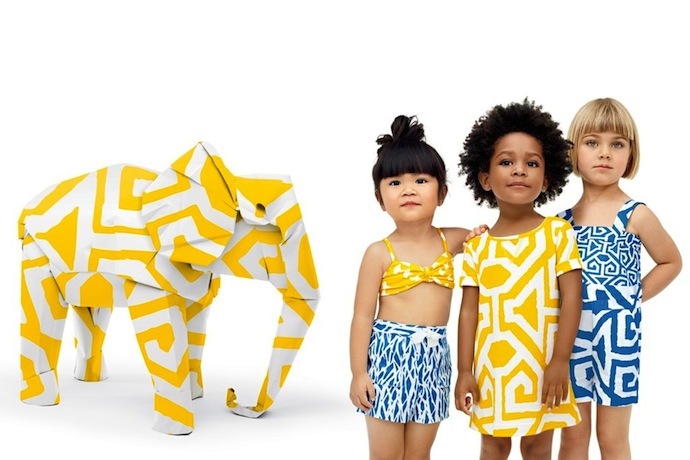 Pop open your Aviary app* today, and you’ll find some amazing free treats from our friends at GapKids and Diane von Furstenberg: filters, frames and a safari’s worth of beautiful origami animals (oh my)! Inspired by Diane von Furstenberg’s second childrenswear collection for Gap (launching nationwide today), we channeled the energy of the collection into a Special Edition DVF x GAP editing suite that we think you’ll love. Each of the frames, filters and stickers take their cue from DVF’s signature bold prints and bright colors, and will add some serious summer vibrancy (and large jungle animals) to your photos. 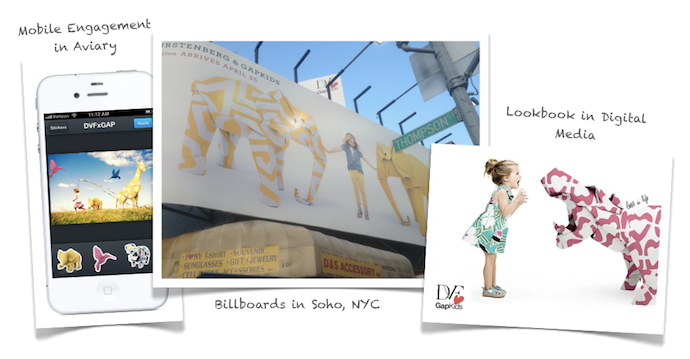 “Our partnership with Aviary is an exciting way to generate awareness of our DVF ♥ GapKids collaboration through a limited edition digital experience targeting Aviary’s socially savvy network. It’s also an opportunity to tap into consumers’ digital behavior of taking, editing and sharing mobile photos of their shopping hauls,” said Rachel Tipograph, Director of Global Digital and Social Media for Gap. To download these free effects, just click on the Effects, Stickers and Frames buttons in Aviary, then look for the free DVF x GAP downloads. And if you want to show off how much fun you've been having, share your edited images with the hashtag #DVFlovesGap on Twitter or Instagram. We can’t wait to see what you create! * The DVF x GAP editing suite can also be found in some of our most popular partner apps. Have fun editing in Tango, PicStitch, Muzy and more!